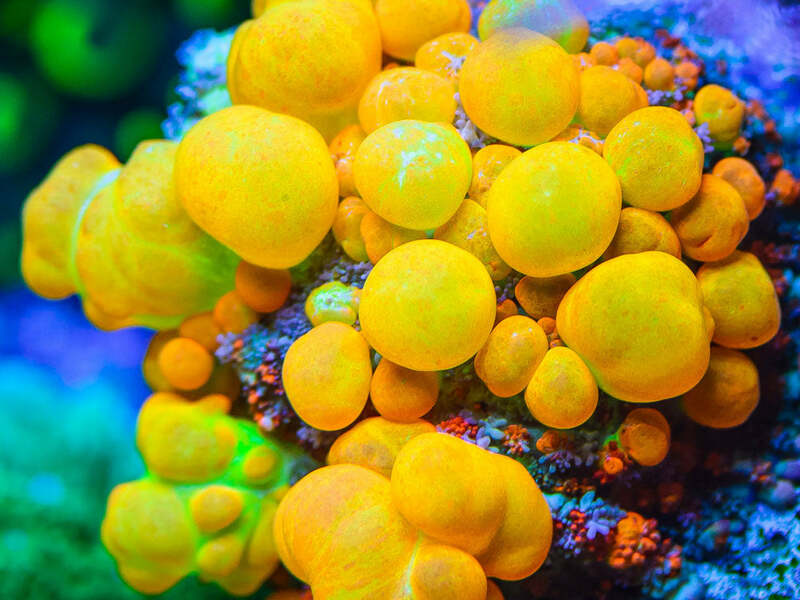 We're a team of driven professionals who are committed to supplying you with the absolute highest quality aqua-cultured live coral. 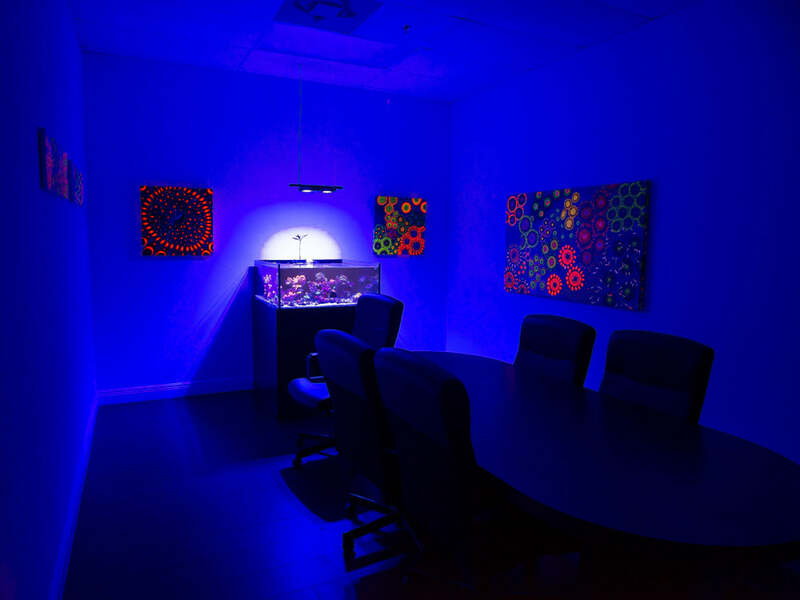 We differentiate ourselves from other vendors by offering full transparency into our facility and practices. 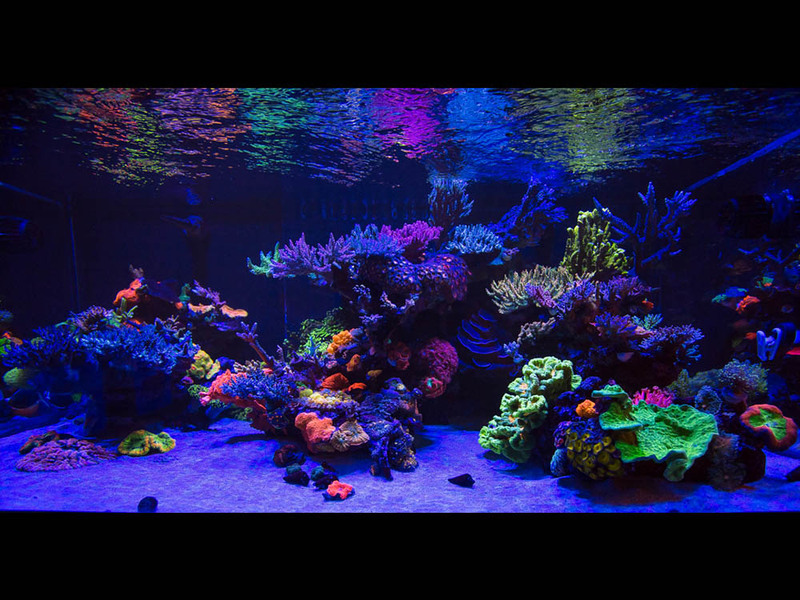 Setting the industry standard for shipping techniques, accurate high-quality photos, hard to find corals, and customer service. 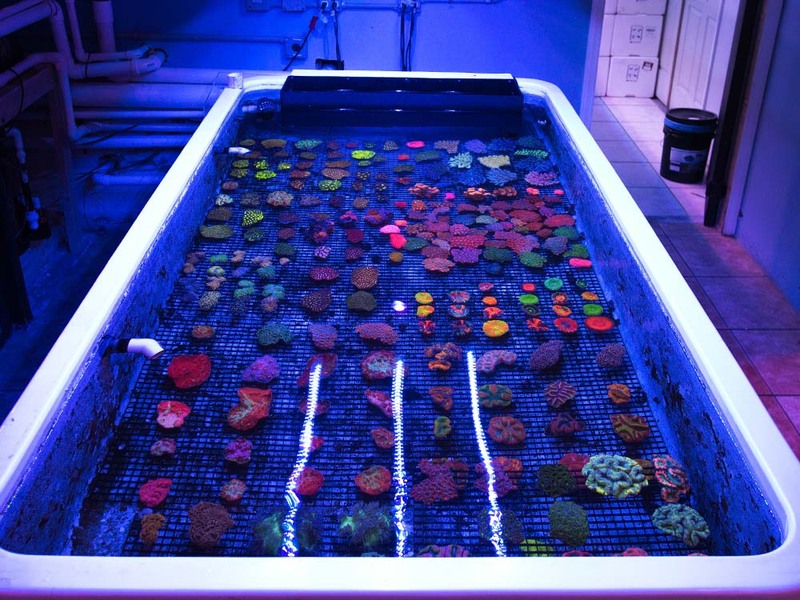 For some hobbyists buying live coral online can seem like a risky endeavor. 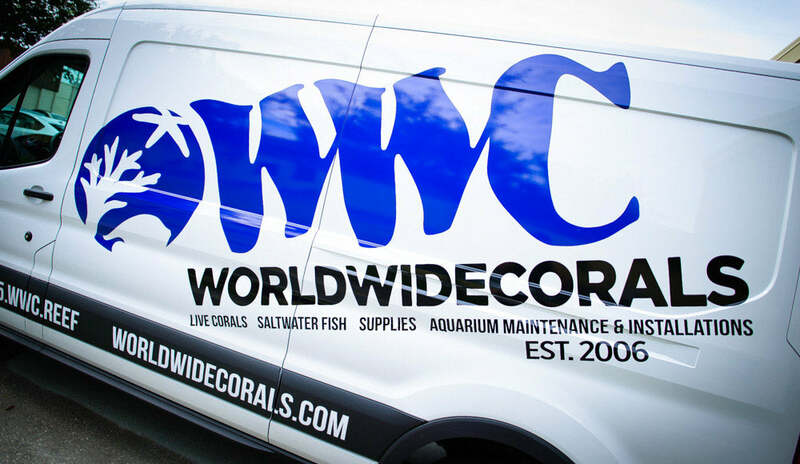 At WWC our staff takes the worry out of the equation by culturing extremely healthy corals, giving you a hassle-free guarantee, and providing you with a full online customer service team to ensure you are completely satisfied with your purchase. 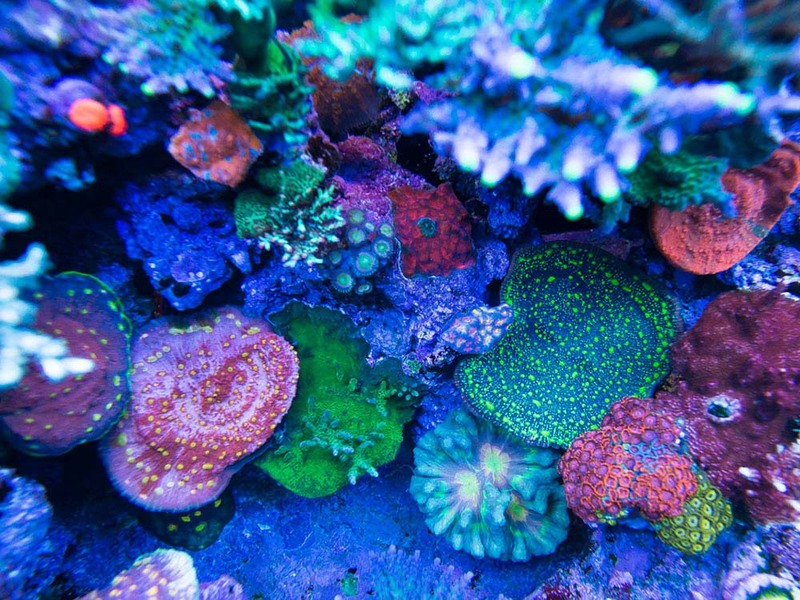 We seek out amazing corals from all over the globe. 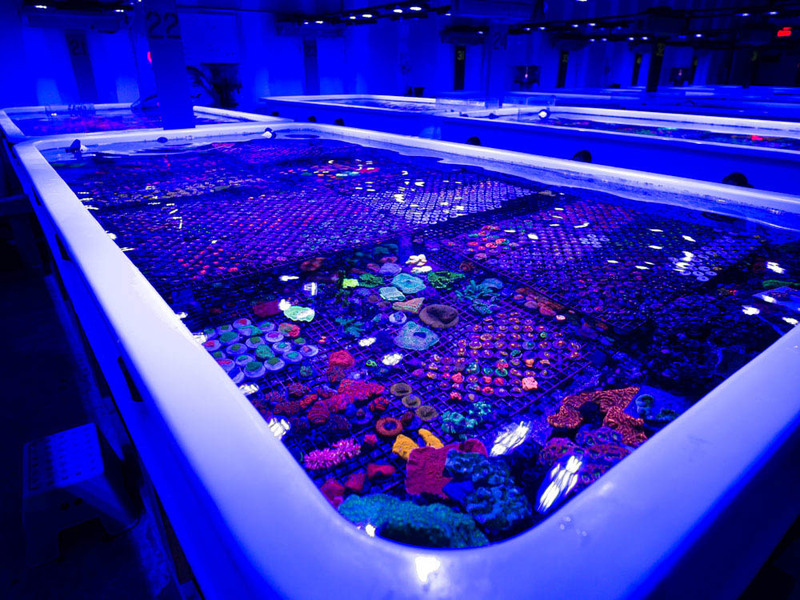 Then aqua-culture them until they are hardy, fully colored, and ready for aquarium life. No one puts more effort into their shipping techniques than us. 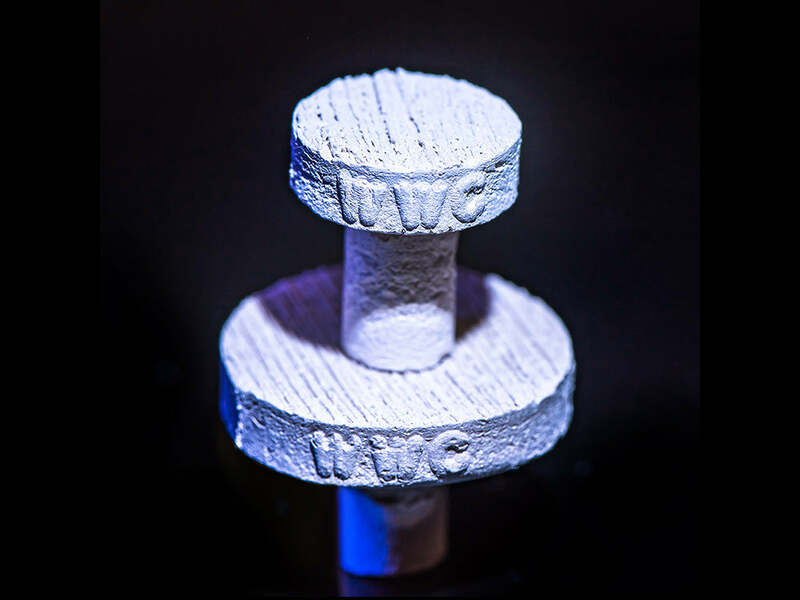 Honed and perfected for over 10 years with a less than 0.5% mortality rate. We are always here to help. 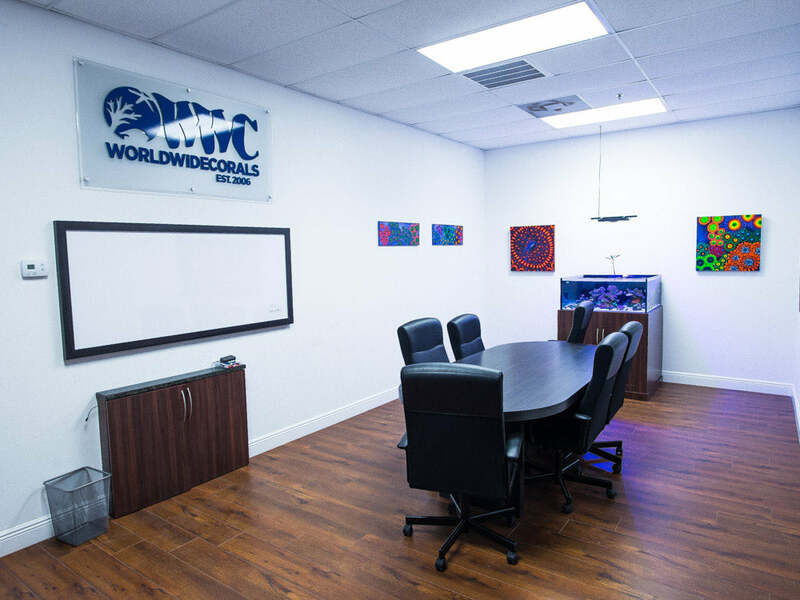 Call, email, or message us- we will respond in a timely manner and are here to guide you through every step. Our front show room in all its glory. 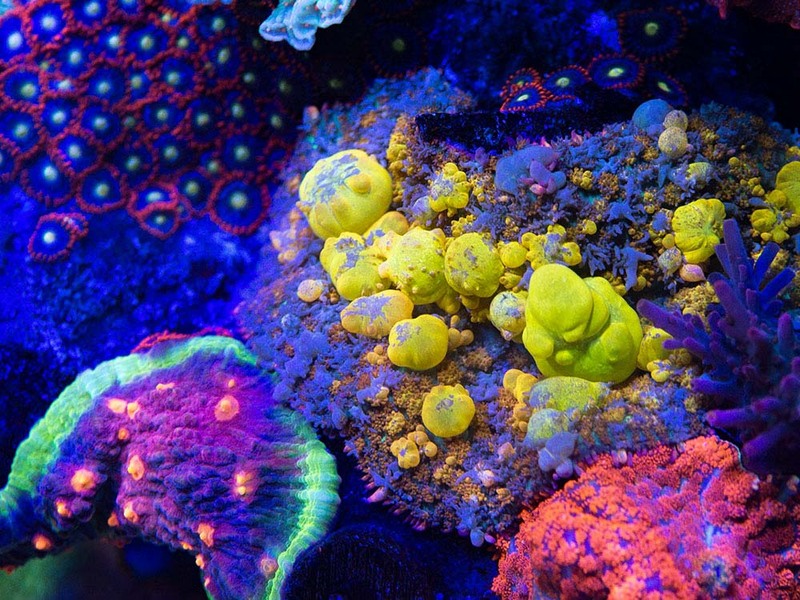 Top down shot of one of our regular Aussie shipments. 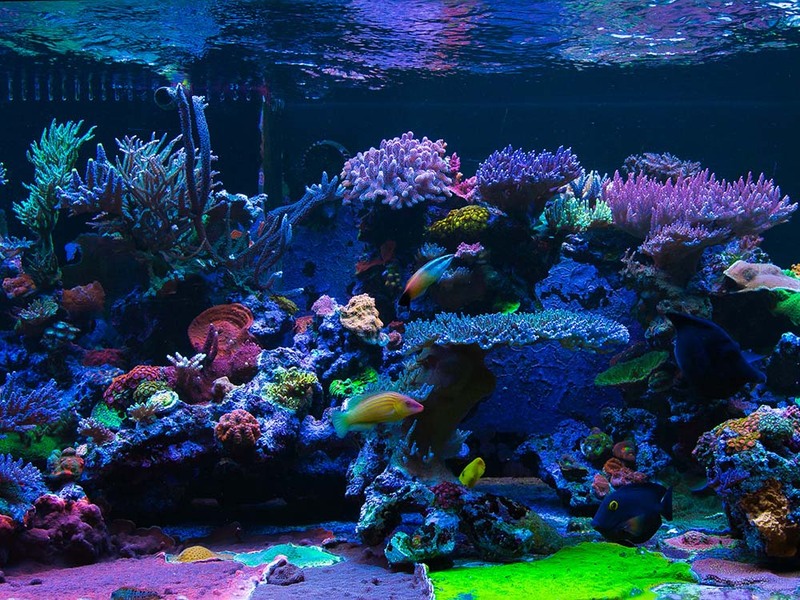 Our 293g show tank, home to the famous Casper the white Tang. 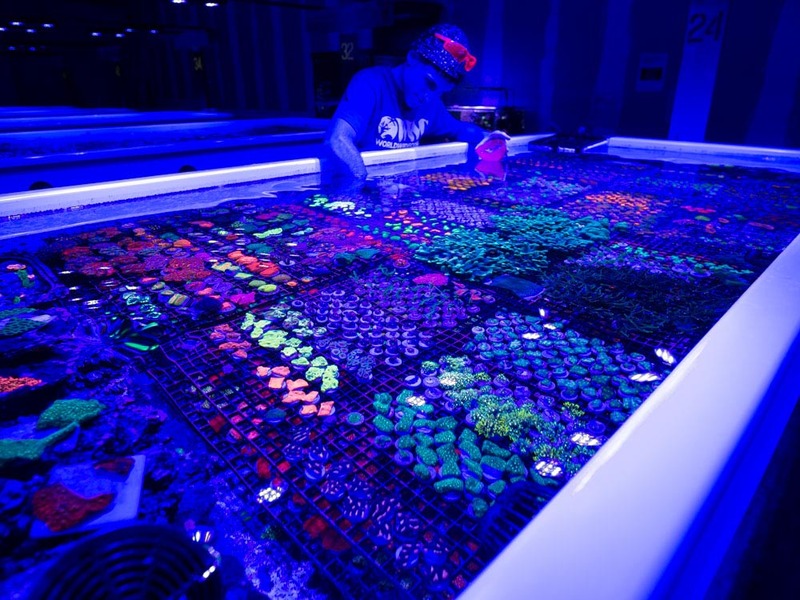 Call us for professional maintenance & installations! 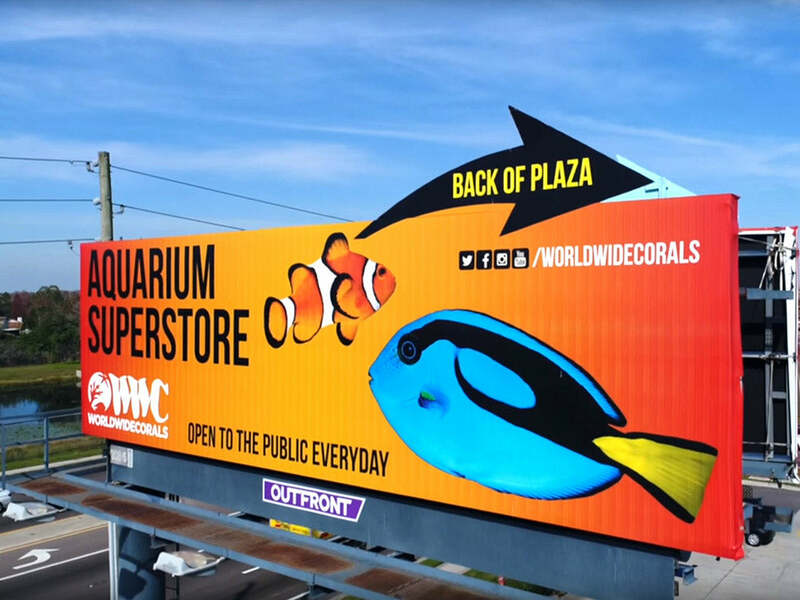 Stop by when you see our billboard in South Orlando! 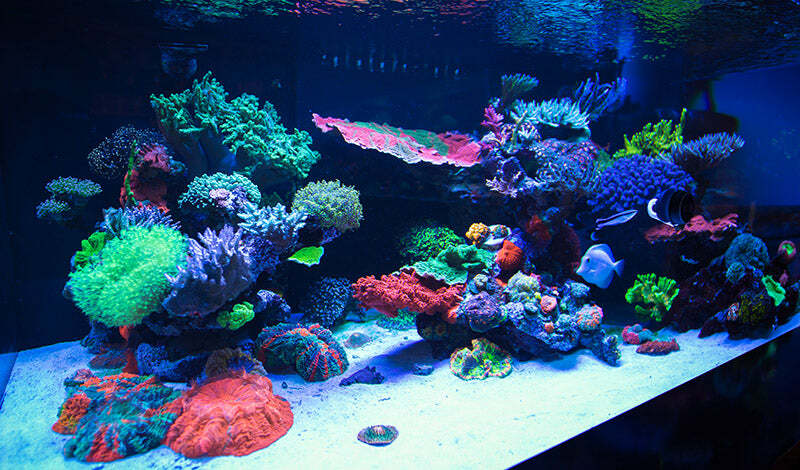 Shop our vast inventory of fish, corals, and inverts. Look out for our custom box on your doorstep. They don't just do it big in Texas! 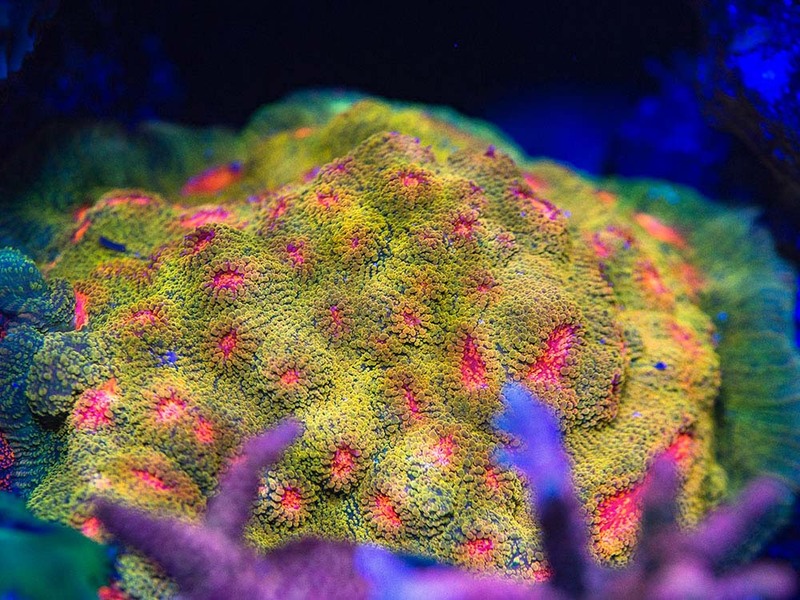 Our Paletta Pink Tip Acropora. 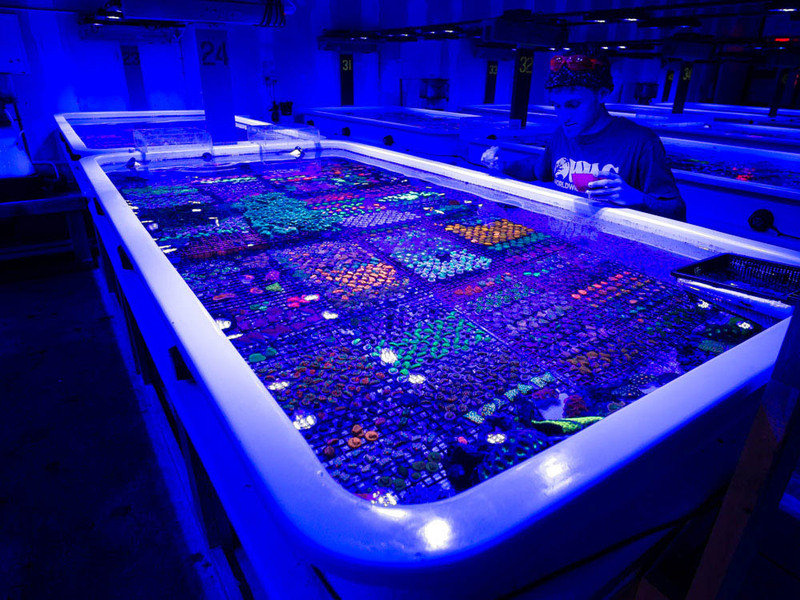 It all started in a small garage as a dream to build a local fish store strictly for coral addicts. We opened our retail location in 2007 with an uncertainty of our future, but driven to succeed we went all-in. 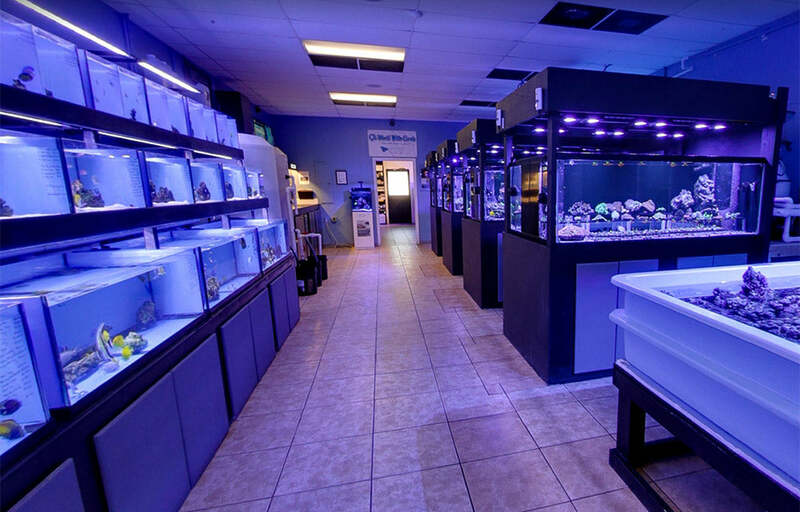 Years of hard work and numerous expansions grew us from a small shop to a saltwater megastore. 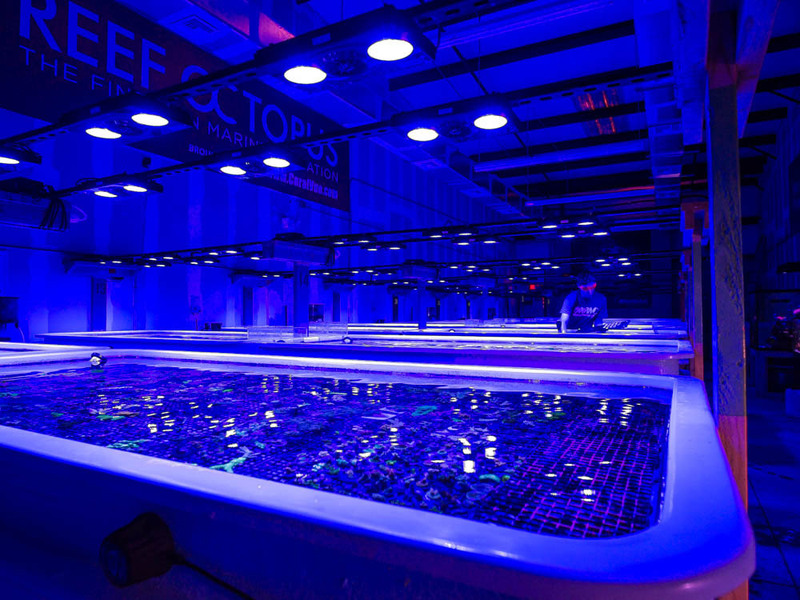 With the success of our store in Orlando we now operate one of the largest propagation farms in the world. 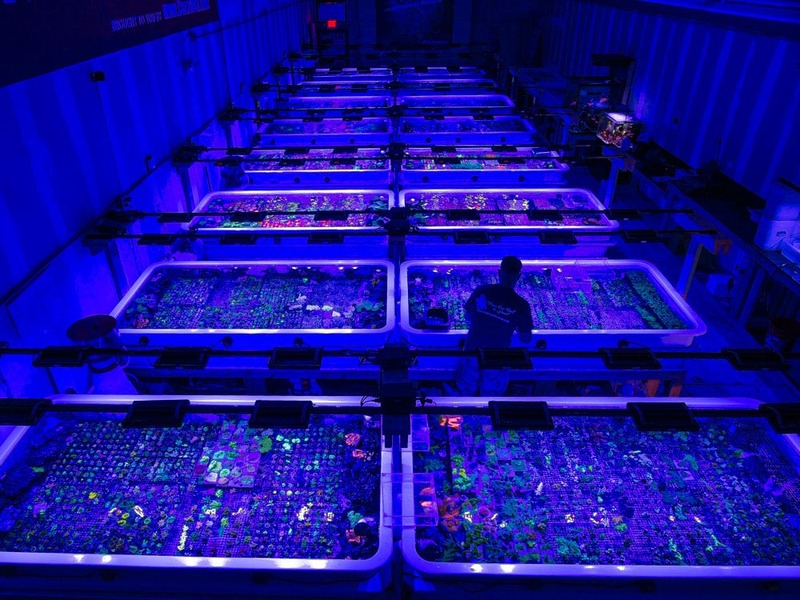 Our new coral farm is now fully operational. 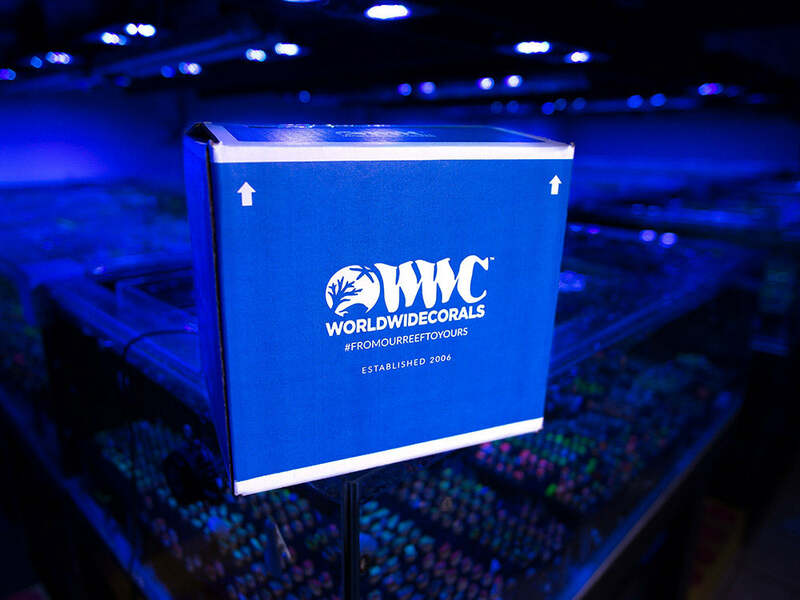 All frags are glued to our custom WWC frag plugs. 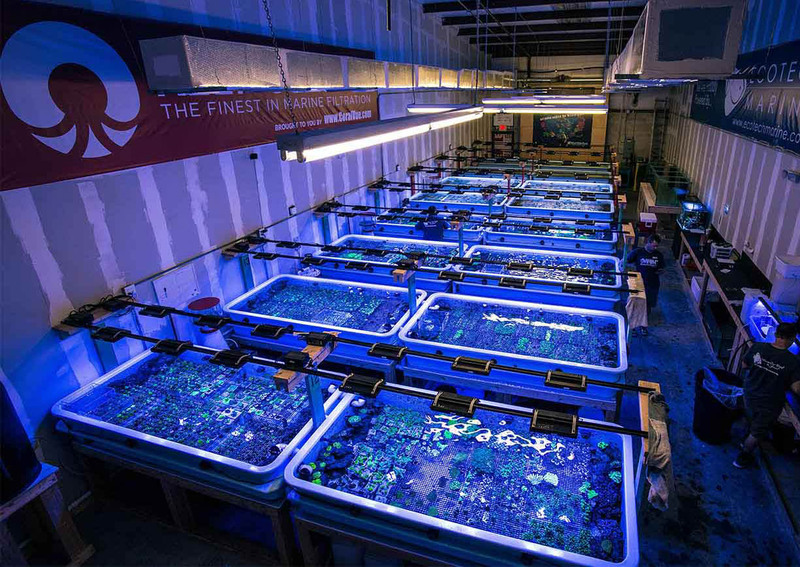 We aim to keep our systems clean from nuisance algae and parasites. 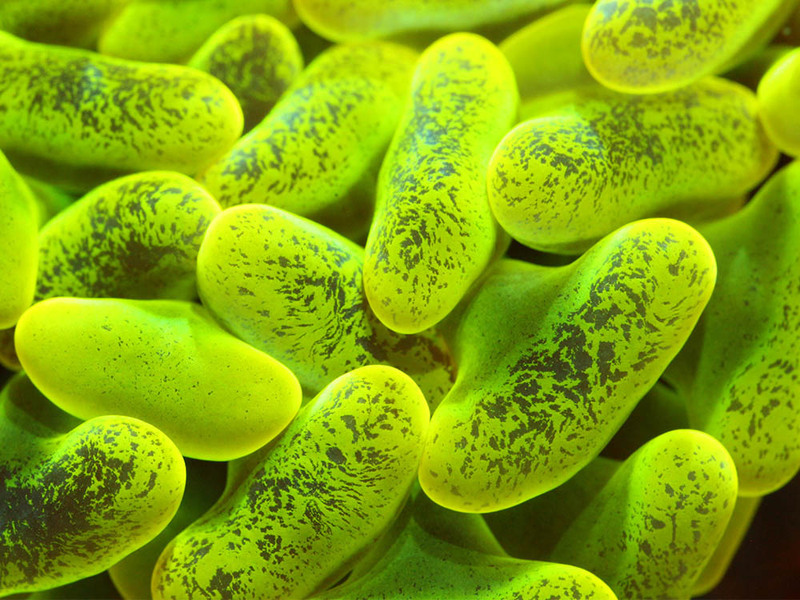 WWC Biohazard Bounce, one of our signature pieces. 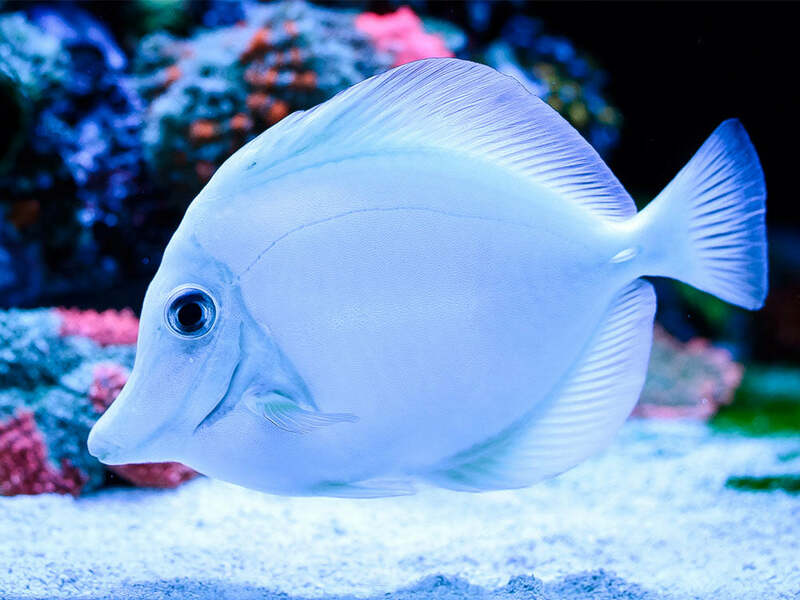 Casper the infamous white Tang, our store's mascot. 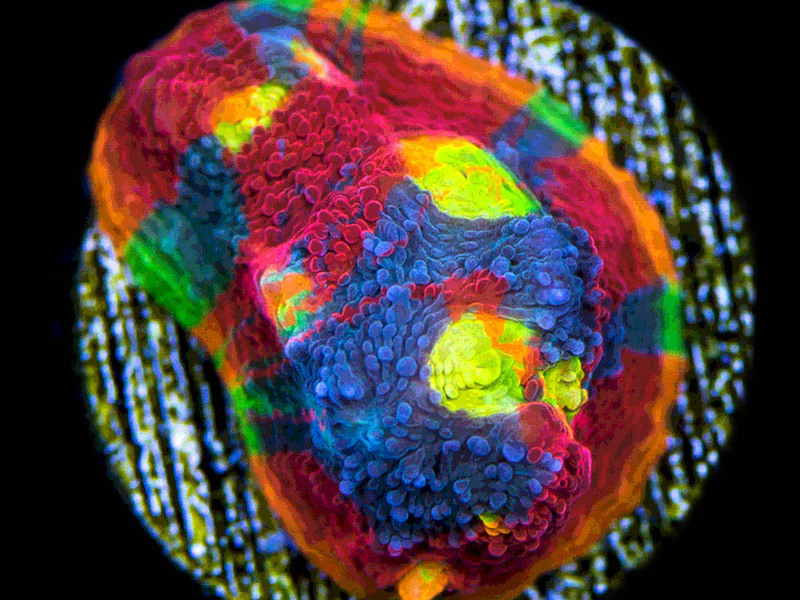 The WWC Jellybean Chalice. 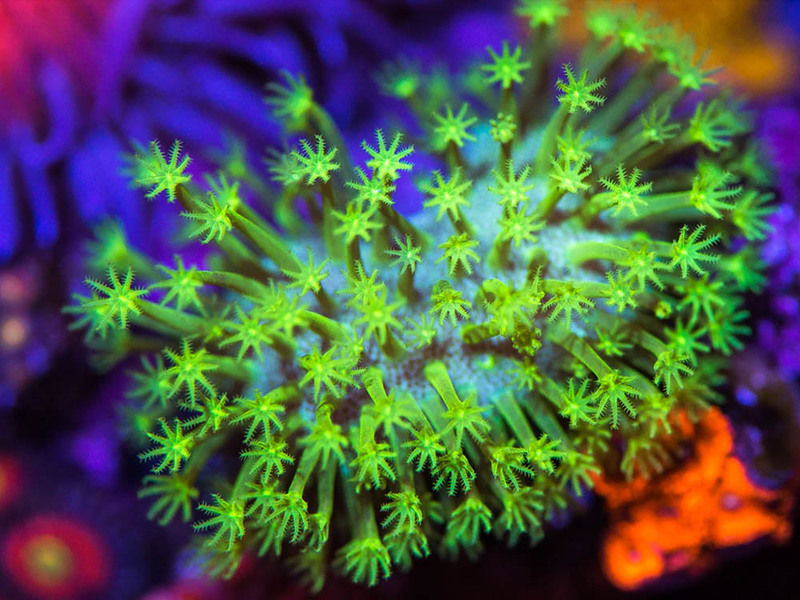 One of our most sought after corals. 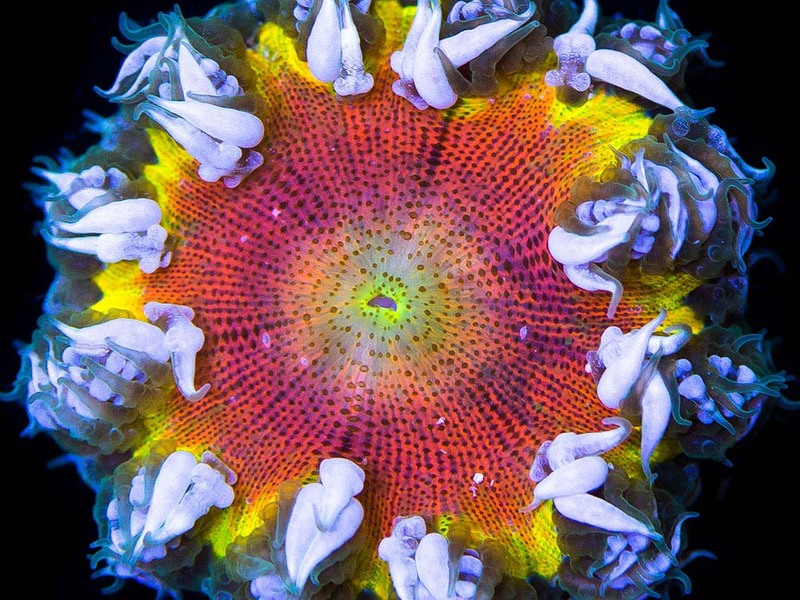 Flower Anemones are always awesome. 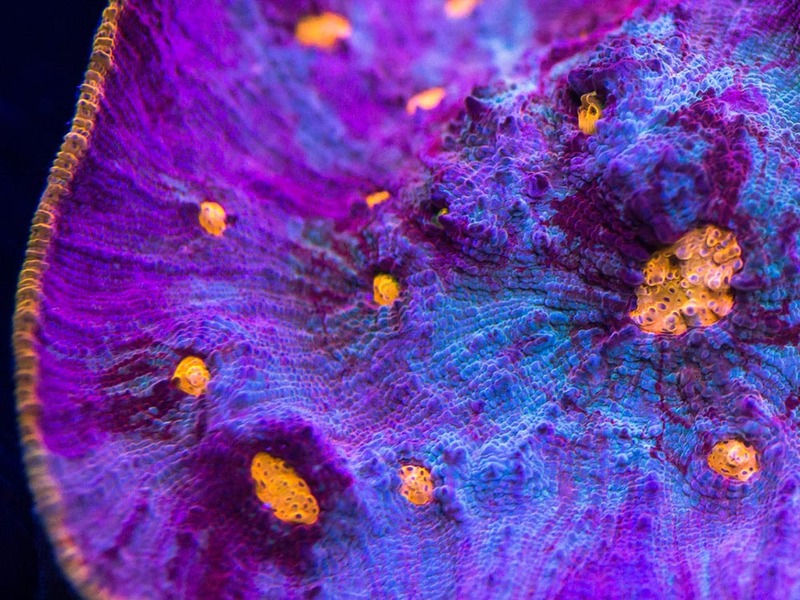 Japanese Neon Toadstool Leather in our nano show tank. 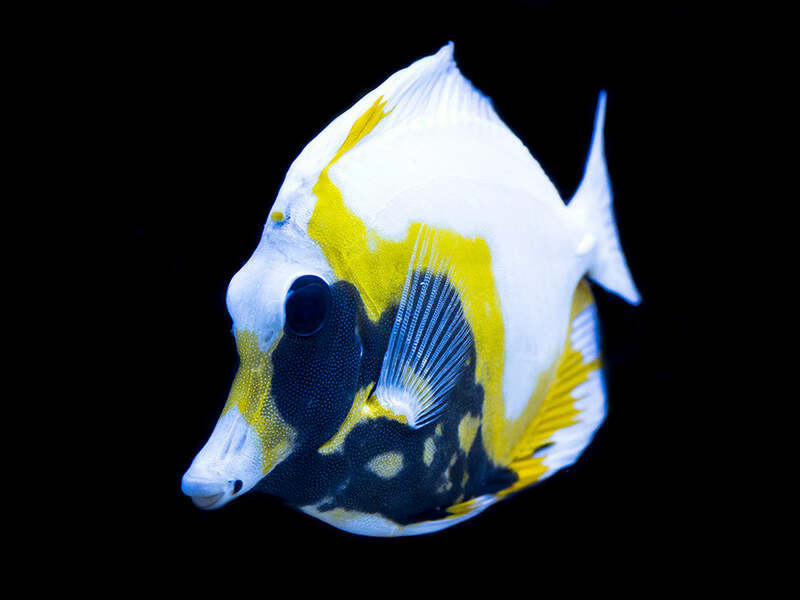 White Chocolate, our other extremely rare Tang. 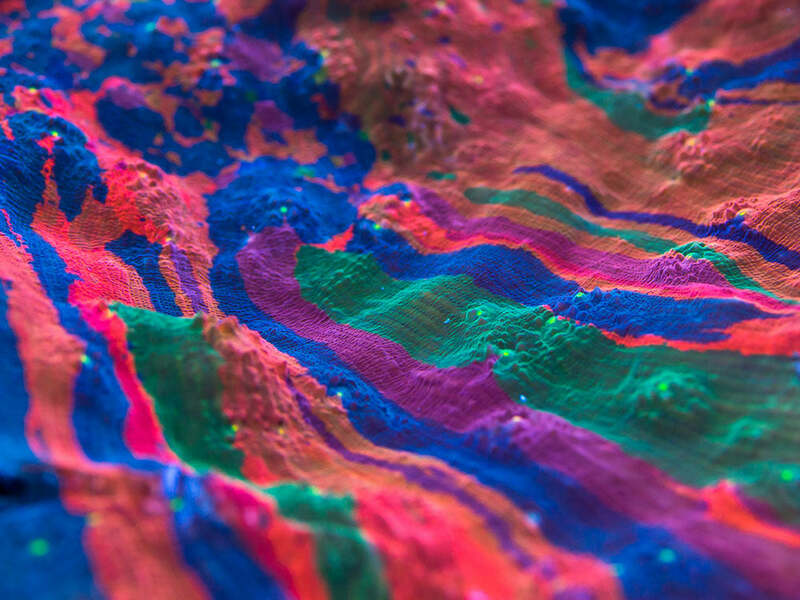 WWC Headsplitter Chalice, one of the craziest patterns we've ever seen. 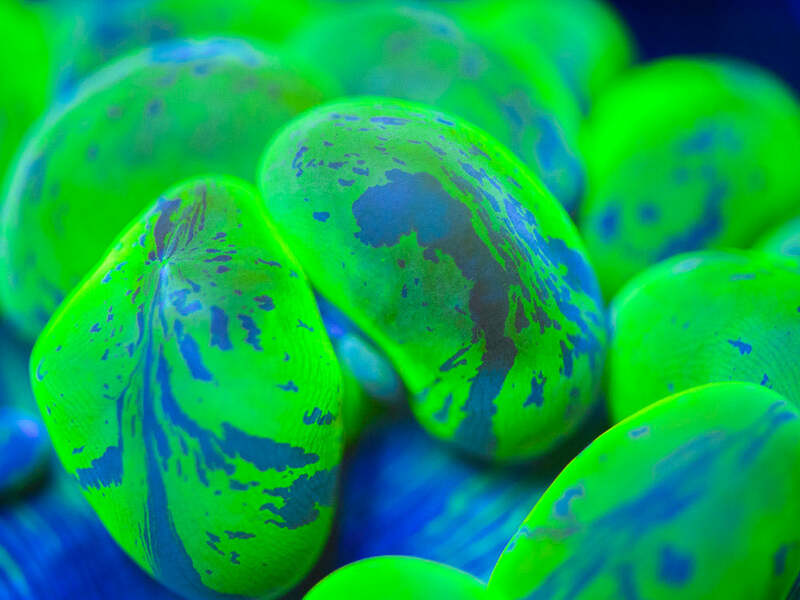 Original WWC Bounce Shroom. Supply never meets demand on this beauty. OG Mummy Eye Chalice, the original collectors chalice. 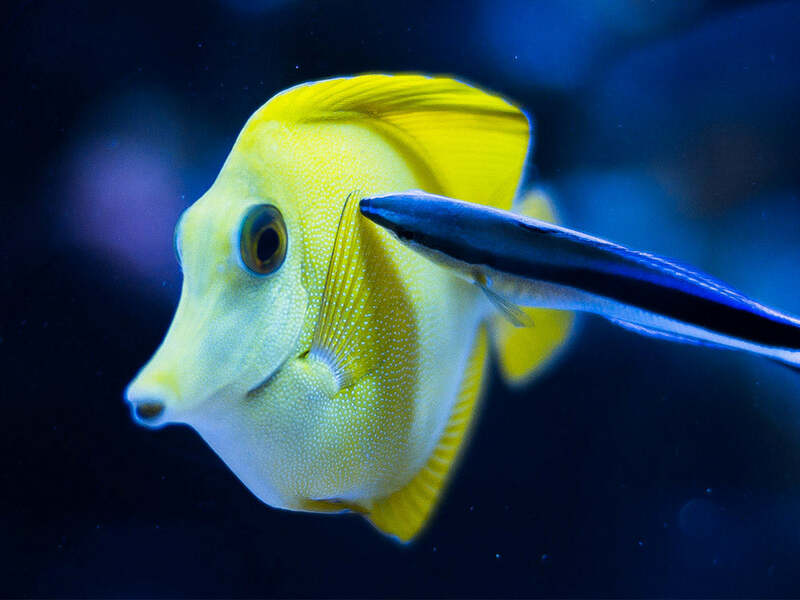 Yellow Scopas Tang in our 900g getting cleaned.